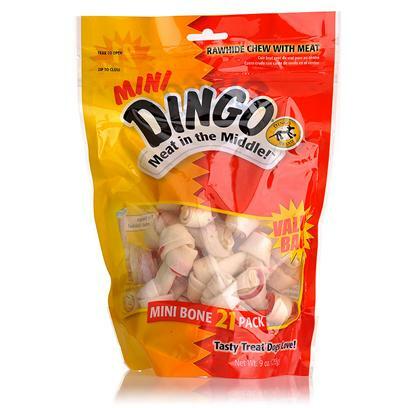 The only brand my dog will eat. They won't go to bed without one. My Terrier Girls love them! My dog couldn't eat just one! !